Victoria Newton is one of Western Australia’s busiest jazz vocalists and has recently seen performing at the Perth International Jazz Festival. She also spent many years in the UK, where she was recognised as one of the most exciting and dynamic jazz vocalists on the scene, appearing at many venues and festivals in Europe and Asia including the famous Ronnie Scott’s Jazz Club in London, The London International Jazz Festival, The Ingolstadt Jazz Festival in Germany, and Alexis Jazz Club in Kuala Lumpur for their international Jazz Series. One of her favourite gigs was performing Brazilian songs cruising up the Amazon! Victoria also experienced international success during the mid 1990s with UK dance/pop group Strike and their smash hit ‘U Sure Do’. This resulted in many appearances on TV and radio including MTV and the BBC’s Top of the Pops, and touring throughout the world. 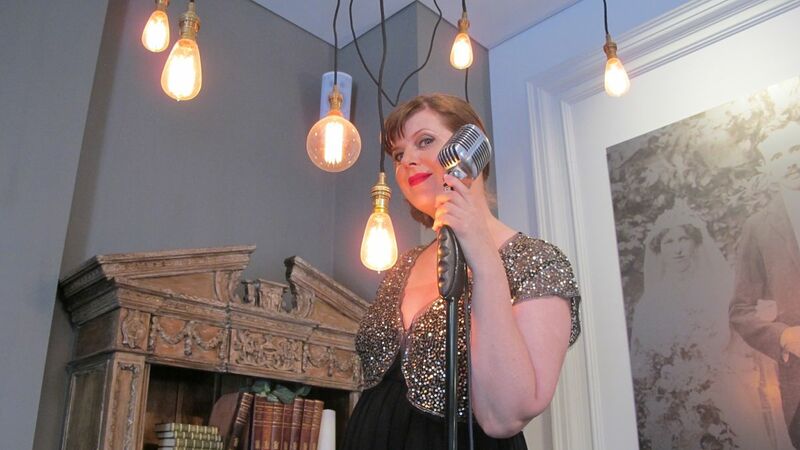 She also released her first jazz album ‘The Song is You’ in 2004 which received regular air play in the UK and featured some of the finest British musicians including renowned jazz pianist and composer, Gwilym Simcock. Victoria currently splits her performing schedule between Australia and the UK. When she is not singing her heart out she works with many wonderfully talented young jazz and contemporary vocalists at The Western Australia Academy of Performing Arts.